Beauty without breaking the bank. Find the perfect match of unique hardwood or natural tile looks including amazingly realistic texture combined with exceptional performance made for high traffic areas. Its an affordable option to get the high-end look of hardwood or ceramic, without breaking the bank. 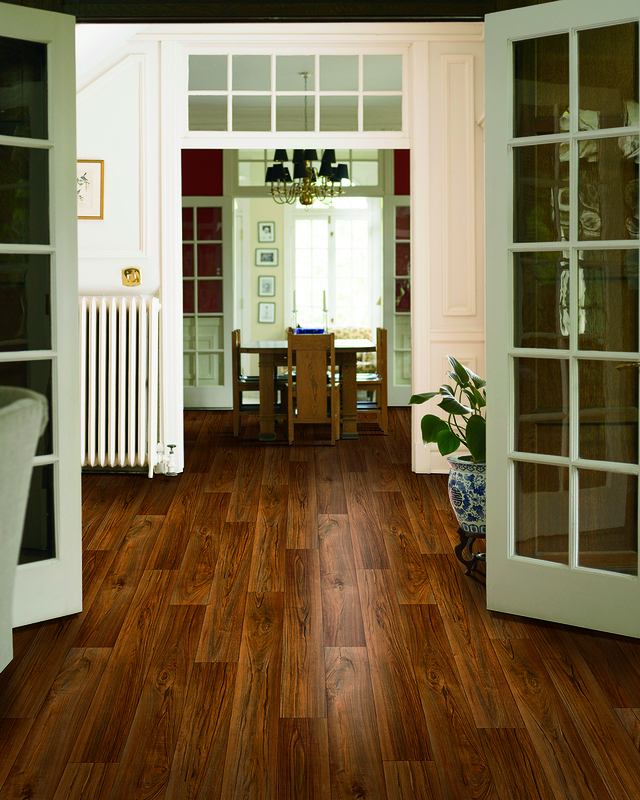 Luxury vinyl has become today’s emerging choice for consumer’s shopping new floors. These are floors made for living. Luxury vinyl offers outstanding performance, versatility and low-maintenance. It resists scuffing and scratching that come from sliding or moving furniture or nails from pets. Spills are an easy clean up because its tight, water-resistant fit and tough surface. Because of its superior performance, luxury vinyl is the perfect fit for more rooms in the house than other traditional flooring choices. Let us help you find your perfect fit.